Now that it's mid-February and the New Year's resolution-makers are starting to slack off, it's the perfect time to join the gym (or if you've been avoiding it, to start going again). So reader CB requested my help in finding a chic, not too overt gym bag with enough room to hold the basics plus some extras like lunch. Here are my suggestions. 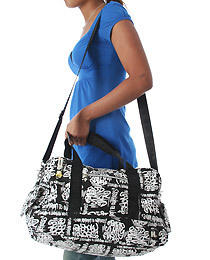 For a traditional gym bag, specifically one with a sporty logo and such, eBags has numerous options. The Kayla, however, is logo-free and is available in several female-friendly pastel shades. It comes tricked out with multiple pockets (including ones for your iPod and water bottle). 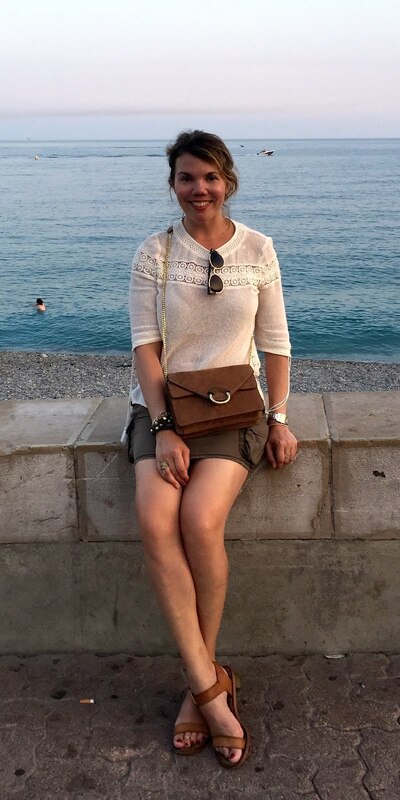 It's a little on the small side, however, so it's more for the sports-bra-and-short-short wearer, as opposed to the girl who works out in bulky sweats. 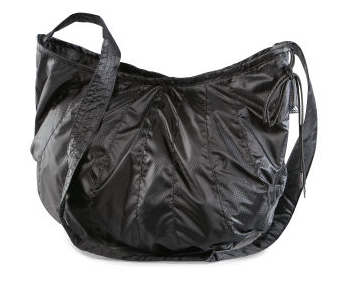 Adidas also has a ton of stereotypical gym bags, but the microfiber Adilibria bag is a bit more streamlined--the shape is more reminiscent of a purse, and the long strap can be worn across the body. Gwen Stefani's Harajuku Lovers line has some cute, colorful, non-gym-baggy options that are nice and roomy. 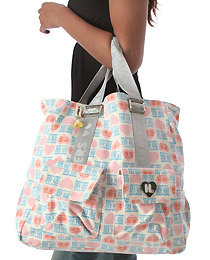 I like the Uh-O tote and the the Narita Bag, a more cross-body style. DKNY's Urban Fusion Gym Bag is more on the traditional side, but it's durable and well designed (which the price reflects). 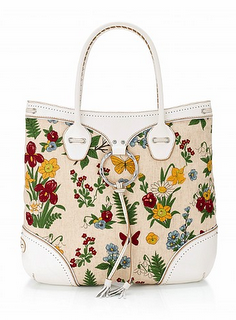 And as far as gym bags go, it's pretty sleek and chic. For a gym bag with an obvious Gucci inspiration and a retro bowling-bag look, the adidas Premium Hold All comes in easy-to-clean vinyl. Another Gucci-inspired look but with way more feminine styling, this floral tote from Victoria's Secret is big enough to hold all the essentials and doesn't look anything like a gym bag--good for those of you who like to pull off that whole "I don't work out" little white lie. A bag so cute, you'll want to carry it everywhere--not just to the gym (and, for the price, you'll kind of have to): the Laminated Marc Tote (it's waterproof too!). 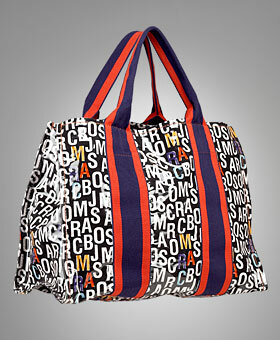 This cool print bag from Parcel is big enough to hold the bulkiest gym sweats and can double as a weekend travel bag. For those of you who work out at fancy gyms like Equinox, this super-chic Plank Tote from Auto will do the trick. 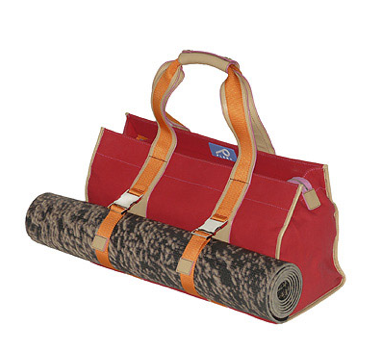 Or, if you're a Jivamukti girl, you can cleverly strap your yoga mat to the outside--no dorky yoga backpack required. 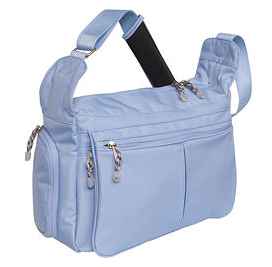 But my favorite gym bag of all is the Puddle Jumper from Shop Intuition. 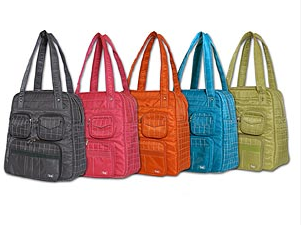 It comes in an array of colors, has lots of pockets, and has a cute sporty quilted pattern. It's also been endorsed by none other than Oprah--who, of all people, should know a good gym bag when she sees one. The models you present here are very nice and very up to the trend, but my opinion that going to a gym isn't about looking good, but transforming yourself in looking good or just to live a healthy life.